Stamped Concrete is becoming increasingly more popular and the concrete of choice for most Shelby Township MI homeowners. Because Biondo Cement, Inc. specializes in Shelby Township poured concrete, we’re able to offer a wide variety of colors, patterns, finishes and design options to our Shelby Township, MI customers. Our team of Shelby Township stamped concrete contractors have decades of experience and use “state-of-the-art” tools and equipment when installing the product. Our expertise insures your project will be done both professionally and in a timely manner. We are fully licensed and insured and back up our commitment to quality and complete customer satisfaction with a 1½ Year Warranty on workmanship and materials. All stamped patios must be inspected by a Building Inspector Official and must be approved by the Building Department. Stamped concrete in Shelby Township MI is very affordable, and the choice of many homeowners looking to stretch their dollars. 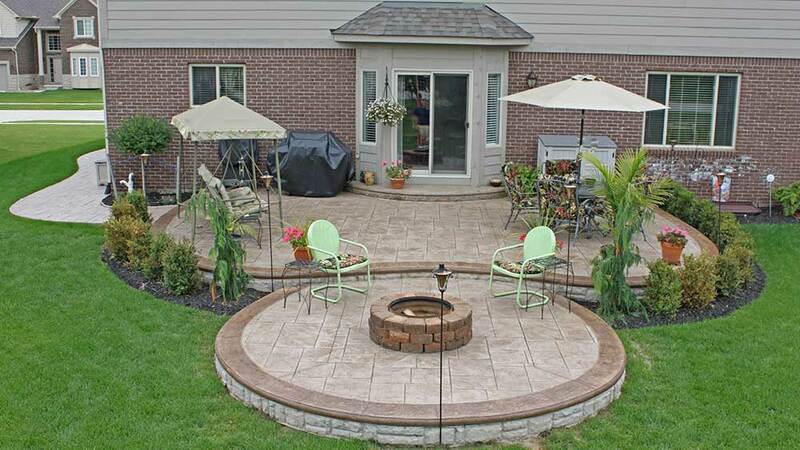 Homeowners in Shelby Township, MI are discovering the many great advantages to decorative stamped concrete. 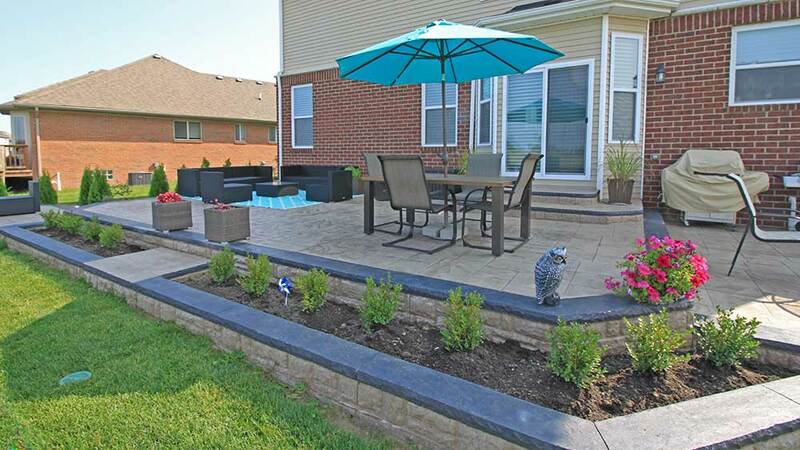 Biondo Cement Co. is a Michigan based concrete contractor, fully licensed and insured, a member of the Better Business Bureau and is your local decorative stamped concrete contractor located in Shelby Township, MI.